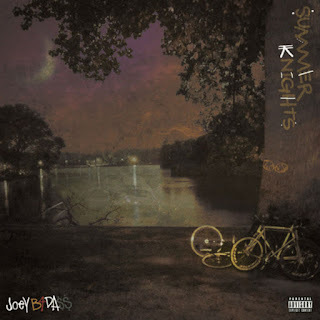 New York rapper Joey Bada$$ released his first new song called "Word Is Bond" off his upcoming June 12th mixtape, Summer Knights. As usual, Joey lays down some solid bars. which is only amplified over a Statik Selektah beat. Originally this mixtape was going to be a shorter project and just a free EP, but he decided to give the fans more and extended the project into something bigger. Stream and download the new jam below. 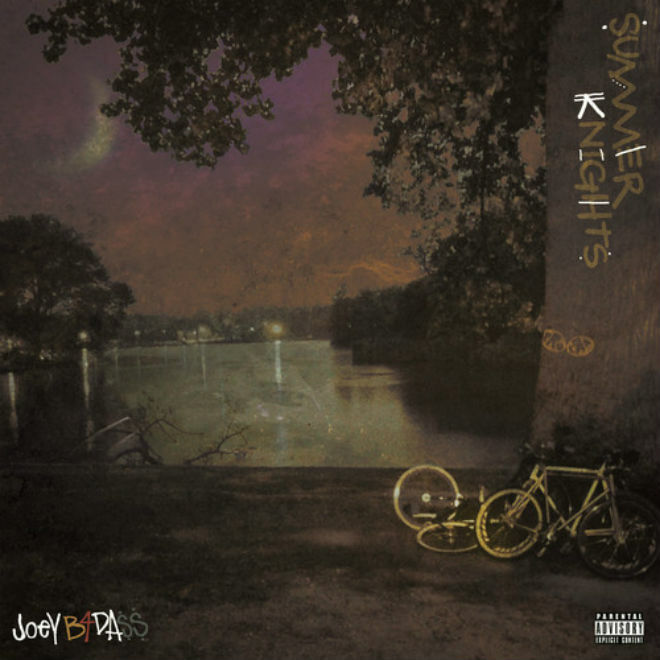 Also, take a look at the lake in the cover art above, you might recognize the face of Capital Steez.